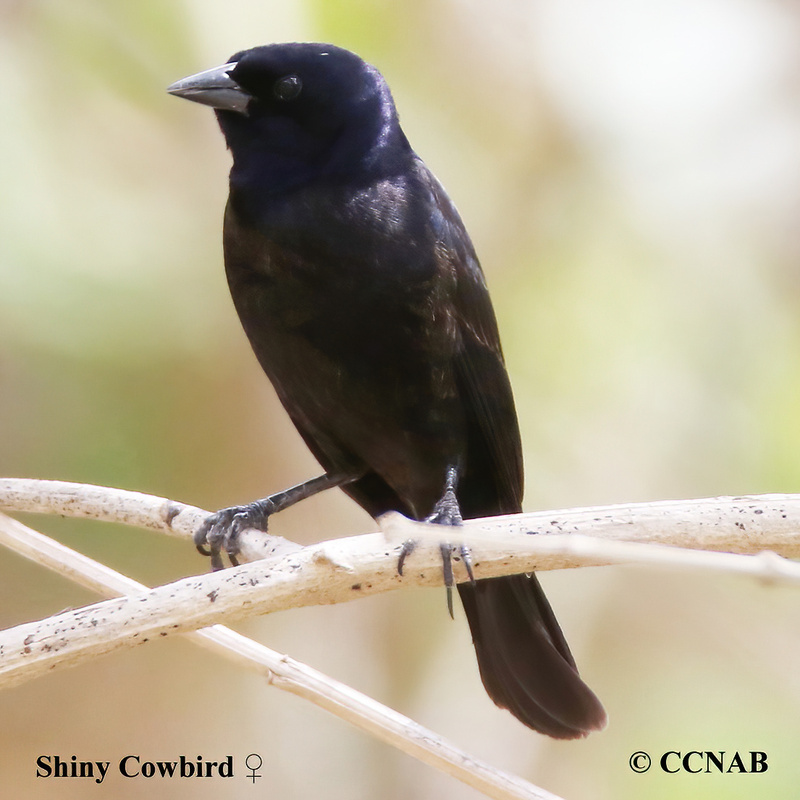 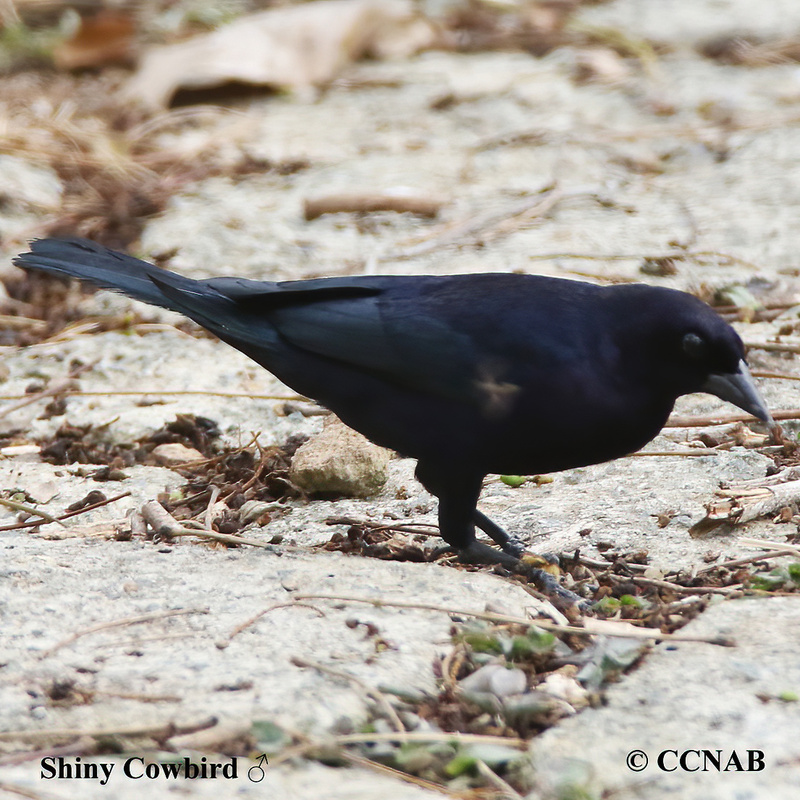 The Shiny Cowbird is the least common cowbird species seen in North America. 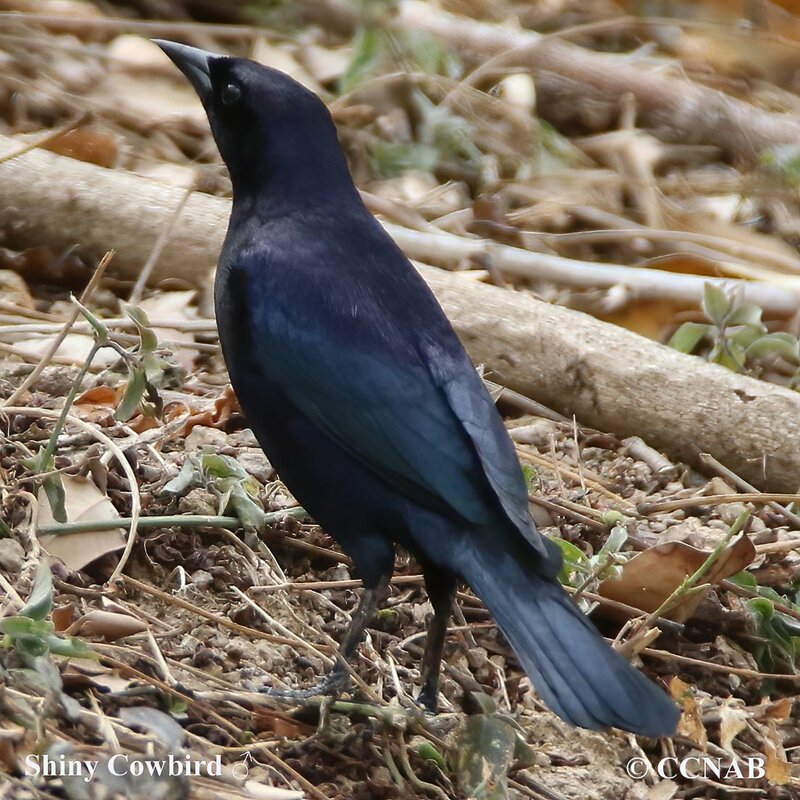 Small numbers of these birds are seen in Florida throughout the year. 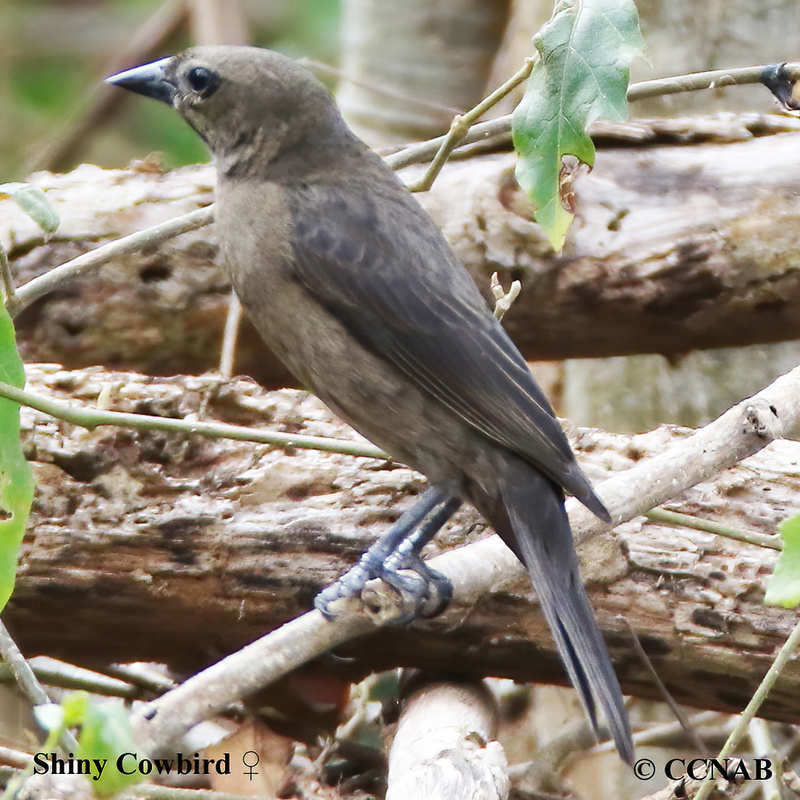 This attractive cowbird is more likely to be seen in the West Indies and South America. 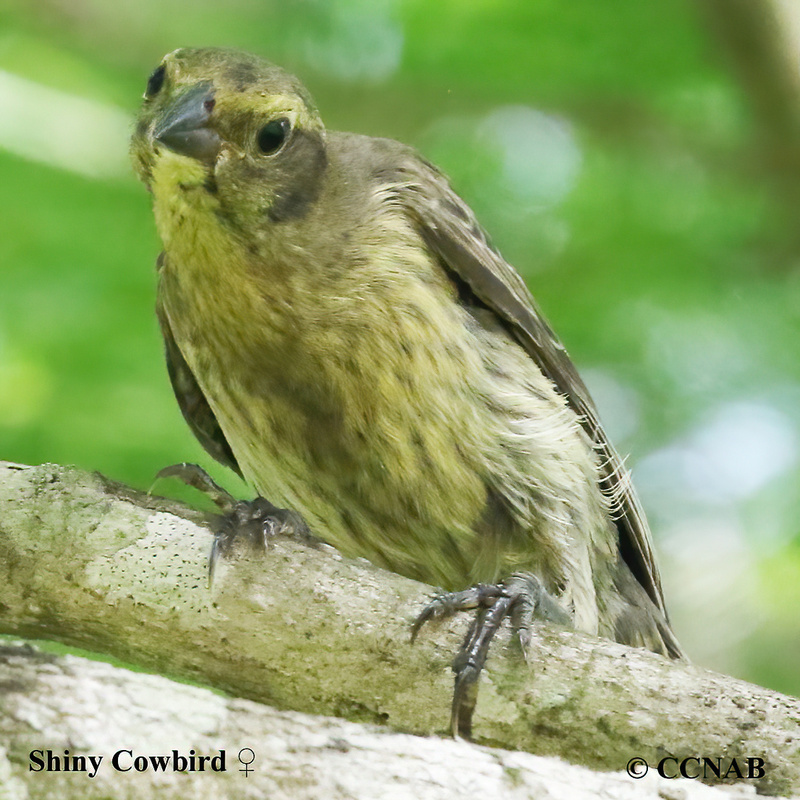 As like all cowbirds, this is a brood parasite, where the females lays their eggs in other bird species nest.